LN Properties, LLC is a family owned custom home builder/renovator operating in the West San Gabriel Valley. We revitalize and sell (remodel with additions) previously owned single-family homes. Using quality materials and fine craftsmanship, LN Properties incorporates current technological amenities and contemporary interior design while maintaining exterior architecture and landscaping compatible with existing neighborhoods, all in keeping with the California lifestyle. In addition to home building and renovating LN Properties is proud to offer additional services including; interior design, home staging/sales, and project management. More information can be found on our services page. 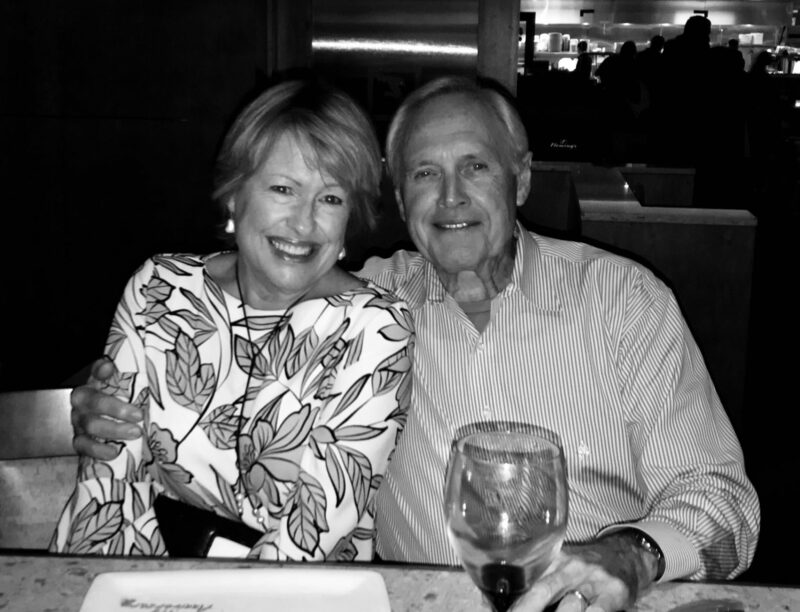 Over the last 10-years, Laurie and Norm Mitchell have redeveloped several properties in the Southern California area. Together they have extensive residential market knowledge of the area consisting of the cities of Pasadena, South Pasadena, Altadena, Sierra Madre, San Marino and La Canada-Flintridge. Norm has a California Real Estate Broker’s License #00339426. Connect with LN Properties on Facebook and Instagram.